We will be glad to hear yours too. From the very first day, we adopted a remote teamwork model. We denied to base our company in fancy offices, high rents and luxury neighborhoods, even if these facts would work positively on approaching some of the greatest brands. Occasionally, we do offer opportunities for internships and jobs roles to graduates. Introduce yourself and we will contact you, in case of availability. Nowadays, there is no practical need, for which a group of a web design company should be working in the same building, the same city or the same country. 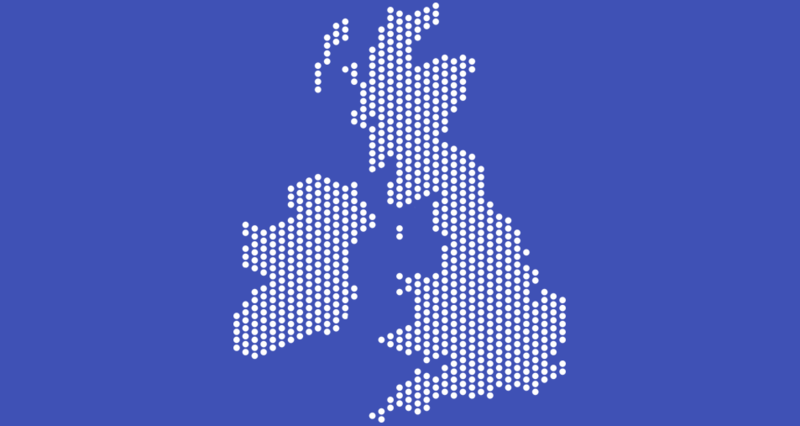 We work in five different places of the world (three of them in the United Kingdom). We are persons with extensive experience in remote work and efficiency in the management of accountability. We treat our team members in a special way, so they feel part of the family of eightweb, regardless of their geographic location. Occasionally, we do offer opportunities for internships and jobs roles to graduates. Introduce yourself & we will contact you, in case of availability.